Broomfield, CO – Vail Resorts, Inc. on Monday announced a number of management changes to take place in its mountain division in the coming year. Blaise Carrig, president of the company’s mountain division will step down from his position, but will remain with the company in a full-time role as senior mountain advisor until he retires in 2017. Patricia Campbell, executive vice president and chief operating officer of Breckenridge Ski Resort in Colorado, will become president of the company’s mountain division. Both changes will occur on Aug. 1, 2015. Carrig, 63, joined Vail Resorts in 2002 as chief operating officer of California’s Heavenly Mountain Resort and became president of the mountain division in 2008. From 1997 to 2002, Carrig served as president and managing director of Canyons Resort in Utah and prior to that was managing director of Sugarbush Resort in Vermont, where he held various positions since 1976. Campbell, 51, has been the chief operating officer for Breckenridge Ski Resort since 2009 and has also had oversight responsibility of nearby Keystone Resort since 2011. Prior to her current role, Campbell was chief operating officer of Keystone for three years. She joined Vail Resorts in 1999 as director of ski school at Breckenridge and prior to that held leadership positions at Grand Targhee Resort and Jackson Hole Mountain Resort, both in Wyoming, where she started her career in 1985 as a ski instructor. The company also announced that John Buhler, current chief operating officer of Keystone, will become chief operating officer at Breckenridge and Mike Goar, current general manager of Canyons, will become chief operating officer of Keystone. Both changes will also occur on Aug. 1, 2015. 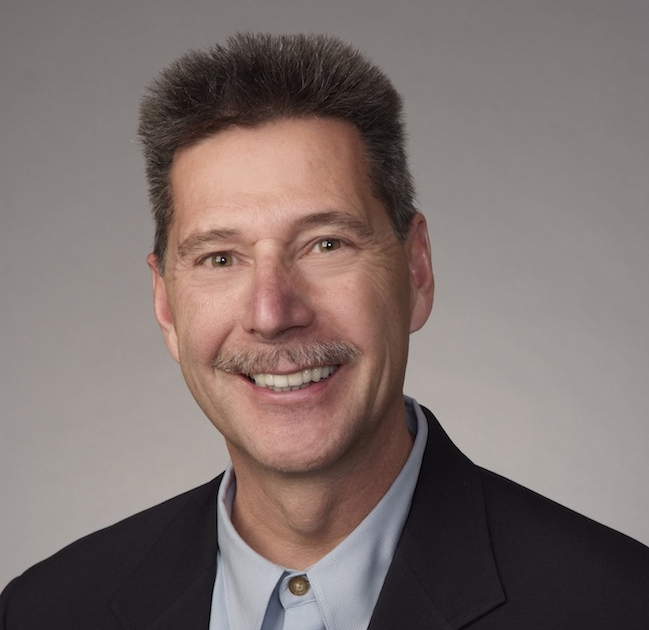 Buhler began his tenure with Vail Resorts in 1994 as ski school manager at Breckenridge and was quickly promoted to ski school assistant director in 1996, director of the ski school in 2000 and then the director of skier services in 2007. 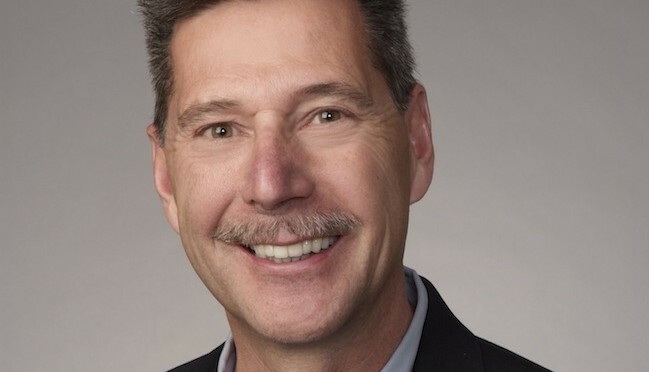 He became vice president and general manager of Keystone Resort in 2010 and then vice president and chief operating officer of Keystone in 2013. He began his career in the ski industry at Mountain High and Bear Mountain resorts in California. Goar began his career at Sunrise Ski Resort in the White Mountains of Arizona. He has 38 years of ski resort industry experience, including 27 years at Utah’s Solitude Mountain Resort where, as the executive vice president and general manager, he oversaw the master planning, entitlement and development of the resort and the alpine village. He has spent the past seven years at Canyons.